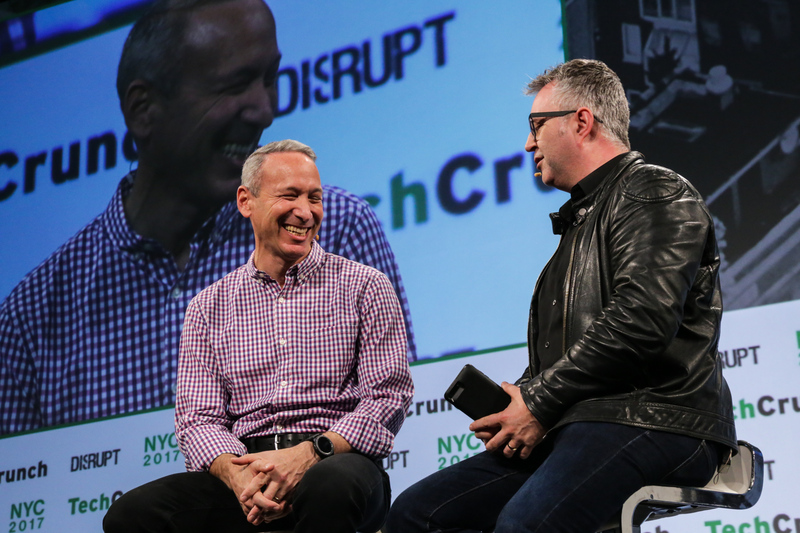 Lemonade has raised $60 million to date with the thesis that insurance companies can cut costs and automate more of their processes if they can somehow incentivize users to act less selfishly and commit less fraud. Traditionally insurance companies take the spread between premiums and claims as profit, but Lemonade aims to donate unclaimed premiums to charity once a year in a “Giveback” to discourage fraud. Today Lemonade made its first annual donation of $53,174 or 10.2 percent of first year revenues. Lemonade founder Daniel Schreiber has a term for the evils many of us succumb to when filing claims with our home insurers — letting the devil loose. Its common practice for homeowners and renters to file claims at inflated values and to keep granted claims even when stolen or missing items turn up. All of this bad behavior accounts for billions in lost revenue across the industry and creates an adversarial relationship between people and their insurers. Schreiber is the first to say that the idea for a Giveback wasn’t about being generous — it’s business. During an interview, he recalled two Lemonade customers who have called to voluntarily return money given to them for stolen goods that were ultimately recovered. This is a heartwarming story for sure, but it’s still too early to saw whether the model and the behavior scales. There are really two ways to evaluate Lemonade. One is to accept that people are heavily influenced by their environment and that the startup can actually incentivize people to act in better faith. The alternative, considerably more cynical, reality is that people are people and Lemonade’s early progress is merely a product of early adopters embracing a like-minded company — not everyone will go out of their way to buy Toms so a shoe can be donated, but the positive corporate ideology attracts its own cohort of loyal customers. Lemonade and its investors deeply hope that they have it right and the first assumption rings true. Schreiber turns to the other benefits of Lemonade (beyond charity) and his incredibly low customer acquisition cost as additional support to back up his thesis. Compared to other home insurance offerings, Lemonade is both inexpensive and simple to use. This has led to a 10X reduction in CAC. The behavioral economics that Lemonade is rooted in tells us that there is a science to criminal behavior — that the right circumstances can lead people to do almost anything (see Stanford prison experiment and all things Milgram). “Insurance ticks every box of what not to do,” Schreiber tells me when discussing the nuts and bolts of designing a system to incentivize good behavior. The good news for Lemonade is that the company doesn’t need every single user to be altruistic — a few bad actors doesn’t ruin the experience for everyone. The Lemonade team is closely monitoring claims and keeping its fingers crossed that future Givebacks remain proportional to about 10 percent of revenue. It’s clearly still very early, but Lemonade can count year one as a success by those metrics.